Plenty of classic rock bands have reunited over the years, so why not one of the world’s most successful pop bands? Two new songs – “I Still Have Faith in You” and “Don’t Shut Me Down” – were expected in December 2018 for a TV special and a subsequent avatar tour. 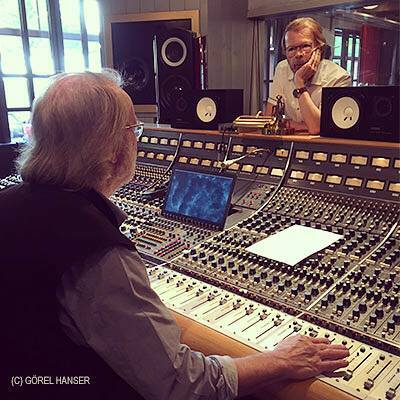 In September 2018, Abba announced that the new recordings were being pushed to 2019. Then, on January 21, 2019 a representative for the group told the trade paper, Variety, that everything is being moved again. “Hopefully this fall,” the rep said. 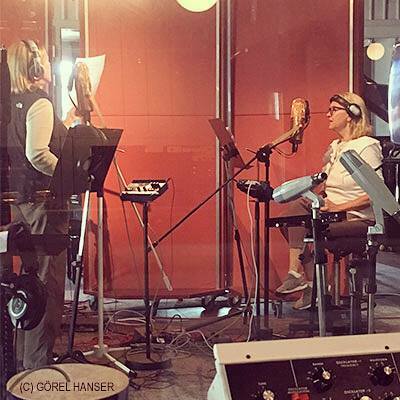 In June 2018, they shared pictures of themselves in the recording studio. (See below.) The picture of Agnetha Fältskog and Anni-Frid Lyngstad (aka Frida) elicited some great comments on their Facebook page by fans debating which one was which. 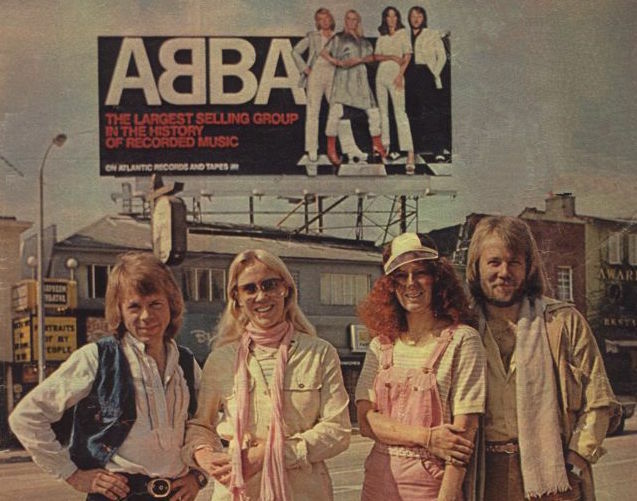 The group formed in 1972 in Stockholm, Sweden and in 1974, Abba, named for the first initials of its four members—Agnetha Fältskog, Björn Ulvaeus, Benny Andersson and Anni-Frid Lyngstad—won the Eurovision Song Contest with a song called “Waterloo.” Their subsequent worldwide success included such hits as “Honey Honey,” “I Do, I Do, I Do,” “SOS,” “Mamma Mia,” “Fernando” and “Dancing Queen.” Nine of their songs hit #1 in the U.K. In the U.S. ten reached the Top 20. With hundreds of millions of records sold worldwide, they are one of the most biggest-selling music acts of all-time. The musical, Mamma Mia!, based on their hit catalog, opened in London in 1999 and in New York on 2001. Both productions are among the most successful musicals ever on the West End and Broadway. A movie version was released in 2008 and a sequel arrives this year. “The decision to go ahead with the exciting ABBA avatar tour project had an unexpected consequence. We all four felt that, after some 35 years, it could be fun to join forces again and go into the recording studio. So we did. And it was like time had stood still and that we only had been away on a short holiday. An extremely joyful experience! “It resulted in two new songs and one of them, “I Still Have Faith in You,” will be performed by our digital selves in a TV special produced by NBC and the BBC aimed for broadcasting in December. Los Angeles’ famed Sunset Blvd. Best Classic Bands spoke to Atlantic Records president, Jerry Greenberg, who signed them to a worldwide deal. 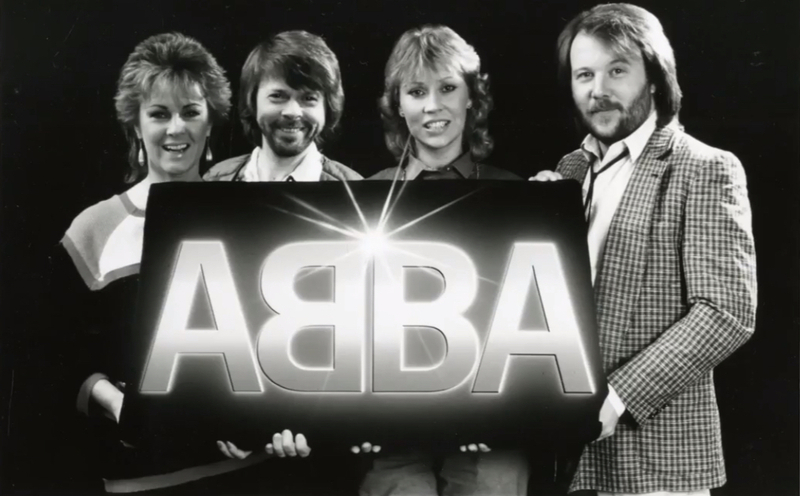 Our story details how “Dancing Queen” made them stars in the U.S.
And in 2010, Abba was inducted into the Rock and Roll Hall of Fame.